Passing Ports on Twitter: "We are back from a really awesome trip to #Taiwan. In hindsight, delighted that we picked Taiwan, instead of the more common places that Indians typically go to. Noticed a lot of things that struck us as unique in this trip, so here is a compilation #PPinTaiwan (1/n)… https://t.co/ht4ECnFlRS"
Narayanan Hariharan on Twitter: "Planning a quick #vacation this summer? How about #Krabi? 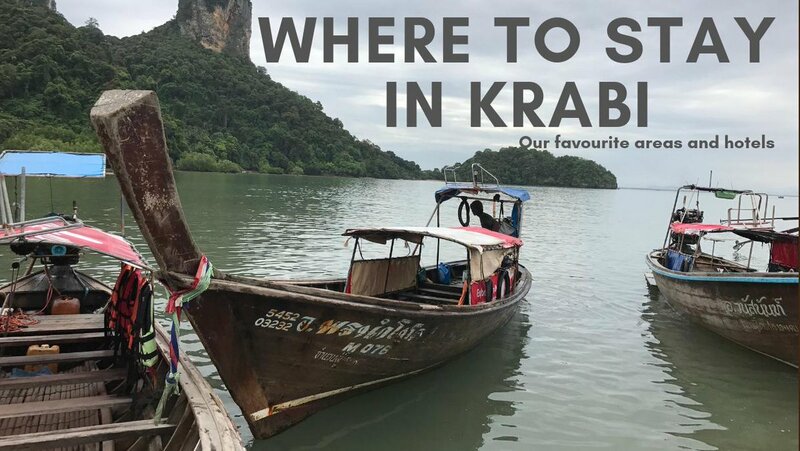 4 Nights, 5 Days In Krabi, Things To Do And Places To See - https://t.co/mZFlaKPp6C #travel"
Narayanan Hariharan on Twitter: "My answer to If I am traveling from Delhi to Toronto and the flights have layovers on many airports like Dublin and addis ababa for hours like more than 8 https://t.co/fMjV6tUReH do I need the visa for all the countries? https://t.co/xDEtiu487Q"
Passing Ports on Twitter: "#Taiwan Visa Process for Indian Passport Holders - https://t.co/56F6eycvSe… "
Narayanan Hariharan on Twitter: "My answer to I am planning to travel from Mumbai, India to Singapore via Kuala Lumpur, Malaysia. Will I need a transit visa or can I get a transit visa on the arrival if required? https://t.co/LPEFjMI2So"
Komal Bollavathri on Twitter: "This is how @airvistara cheats customers by providing services through travel agents like @Paytm. also their customer service is very poor so request u all avoid flying with @airvistara .there r better airline options @IndiGo6E @flyspicejet @jetairways #Vistaraairlinesfraudsters… https://t.co/novkBOO09D"